We offer the best quality 100% made in USA. – Beauty, durability, maintenance, color contrast, environmentally friendly, and practicality come into a play. – Homeowners and designers are finding that the synthetic turf and its many uses are almost endless. 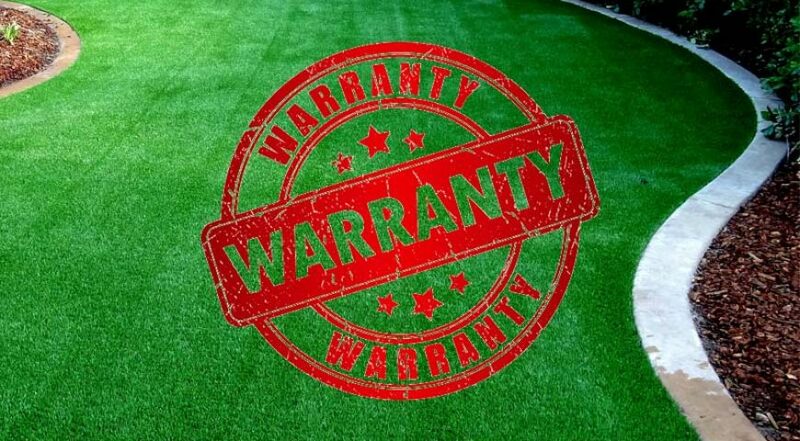 The natural grass doesn’t grow in some conditions, or the maintenance is very hard to do when the grass is located is some inconvenient areas. 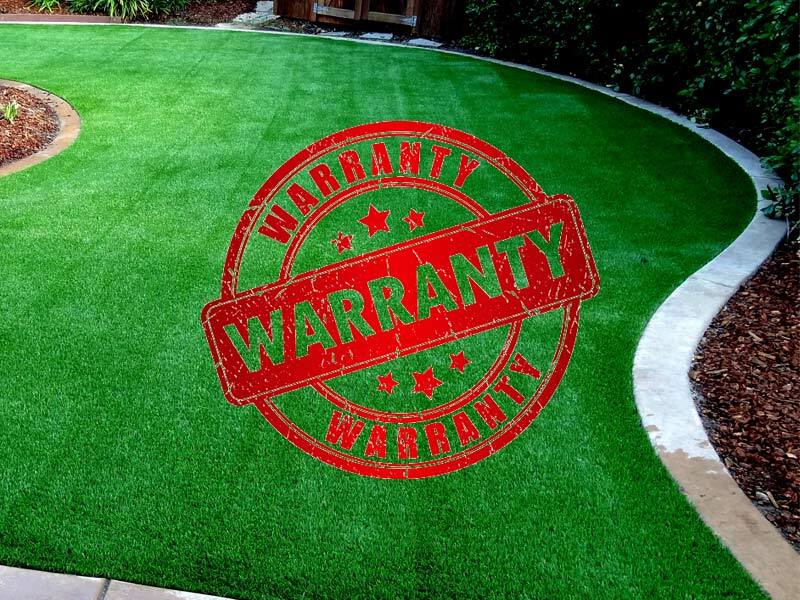 In some applications the option of artificial grass is a must. 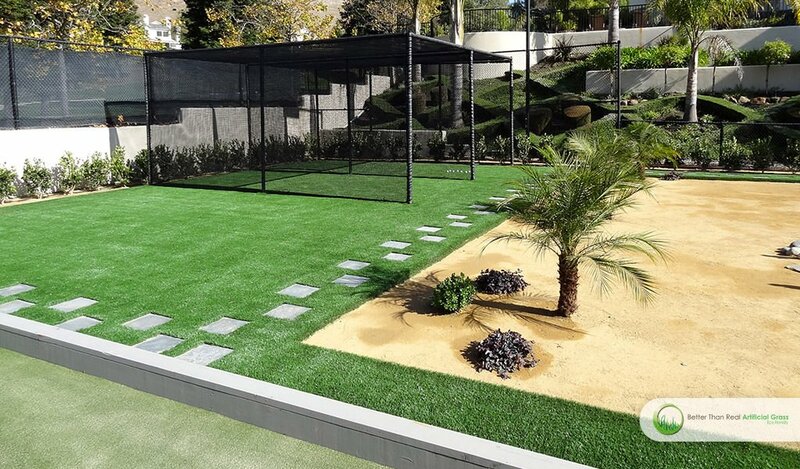 Including synthetic grass in beautiful landscape designs. 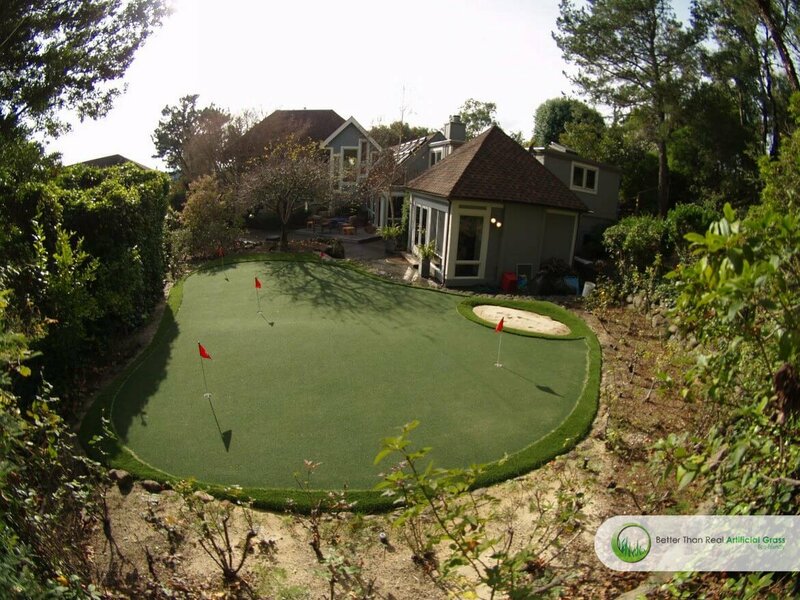 The synthetic turf and its many uses is proving that you can keep the green color in many gardens in California. 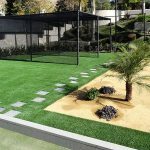 Designers are using artificial grass in designs that include concrete, pavers, gold fines, wood chips, native plants, and many other elements. More and more the traditional lawn is been replaced with water-efficient gardens.